Unlike 44 percent of the U.S. population, I’d never listened to a podcast. That is, until I joined the fashion journalism program at the Academy of Art University. 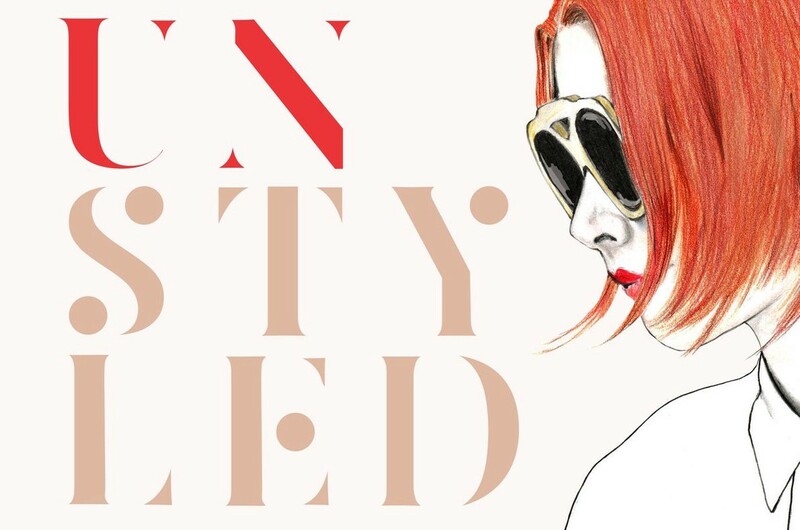 Now I am addicted, because listening to fashion-centric podcasts is a productive way to pass time during my morning commute. 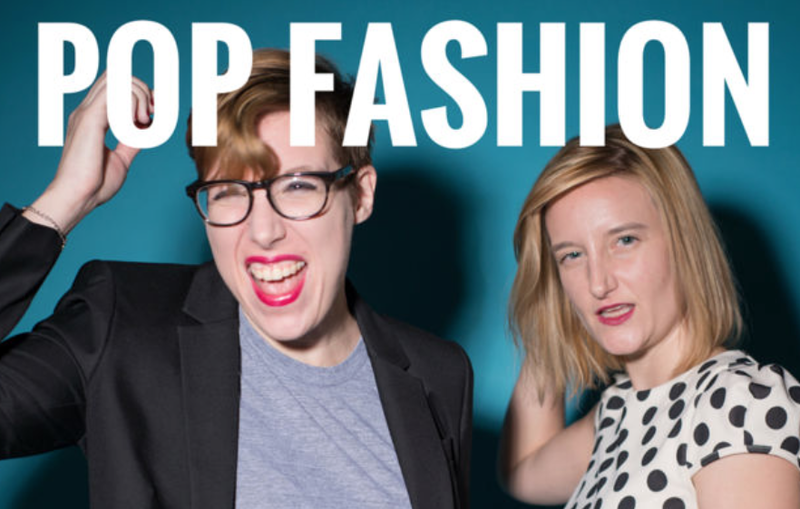 Podcasts have helped me discover fun fashion-fix tips and trends, but more importantly, deeper industry insights. 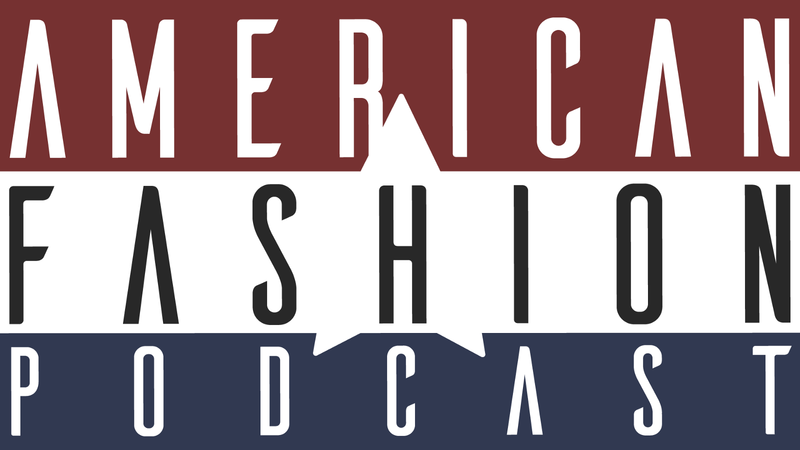 If you want to dig deeper into behind the scenes, facts and news of the industry, then American Fashion Podcast is for you. 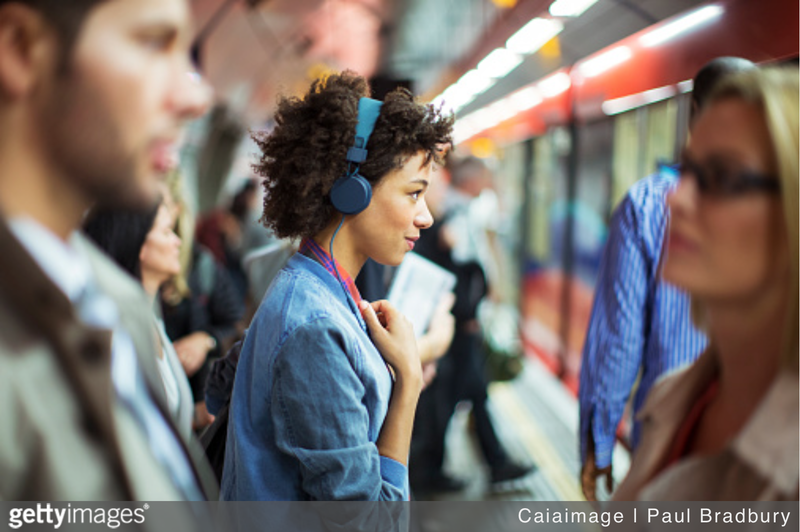 Its podcasts feature in-depth interviews with a range of fashion experts — from designers, tech entrepreneurs, editors and photographers to CEOs, artists and retailers — who share intellectual insights on current issues affecting the fashion business. Notable guests include fashion consultant Tim Gunn (Episode 121), designer Ralph Rucci (Episode 113) and editor Mickey Boardman (Episode 65). 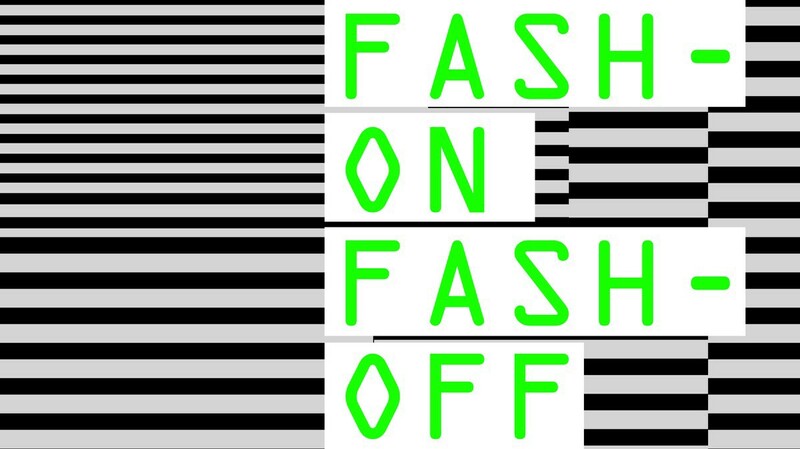 If you are interested in the technology of the fashion industry, this podcast is for you. 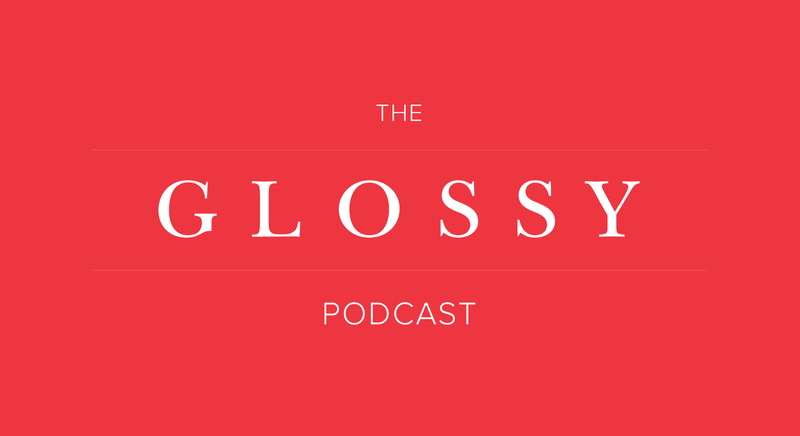 The Glossy Podcast discusses the behind-the-scenes lens of the industry in a increasingly complex digital environment. 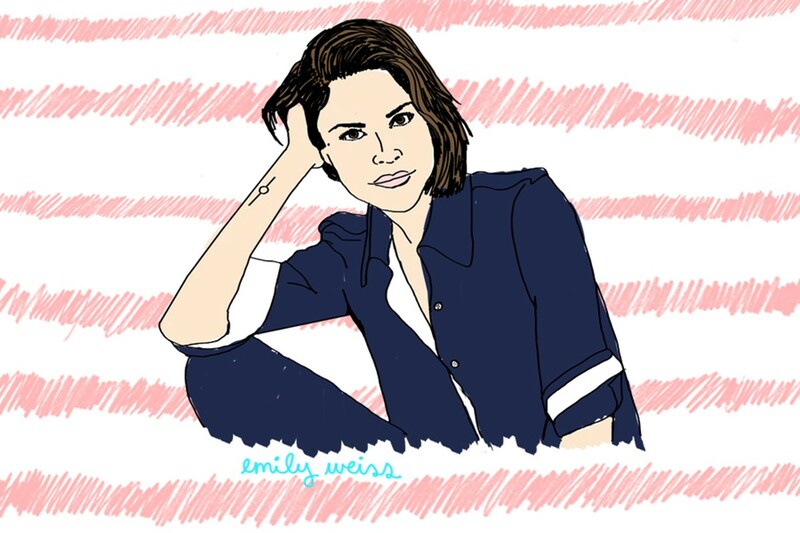 It features industry professionals such as Nordstrom vice president Olivia Kim, Athleta chief executive officer Nancy Green and Stitch Fix CEO Katrina Lake, who share their stories on building their careers and overcoming struggles in the industry.